When I started working for the National Park 12 years ago I became known as the person who liked to collect and archive! 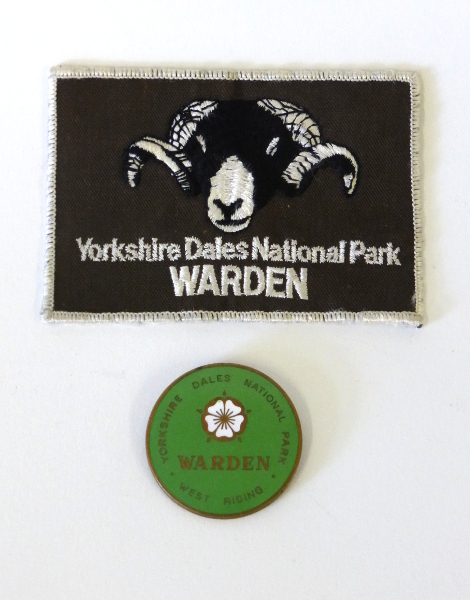 I love these old badges, they tell the story of all those who have cared for all 700 square miles of this very special place for the last 60 years, checking it was looked after and accessible for all to enjoy. I came as a child with my family to holiday in Swaledale 30 years ago and never imagined I would have the pleasure of working here.